Looking for more power earch no more. The tried-and-true combination of T04E series allows you to achieve big power while retaining compact packaging. Turbonetics T04E compressor wheels are extremely effective on high pressure applications. Match it with Turbonetics Patented Ceramic Ball Bearing and you get a monster result! With its larger compressor housing (compared to T04B) and 3 ? 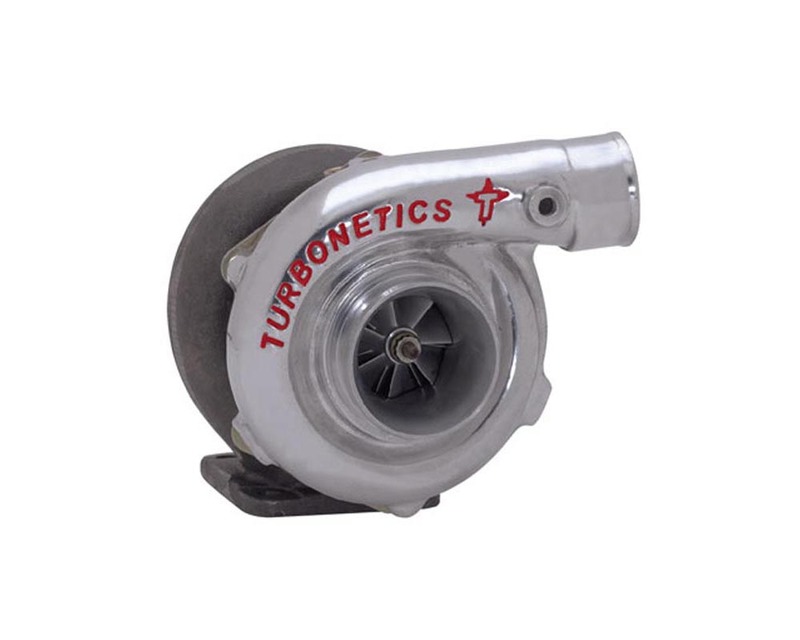 compressor inlet, T04E is able to deliver the power you desire.